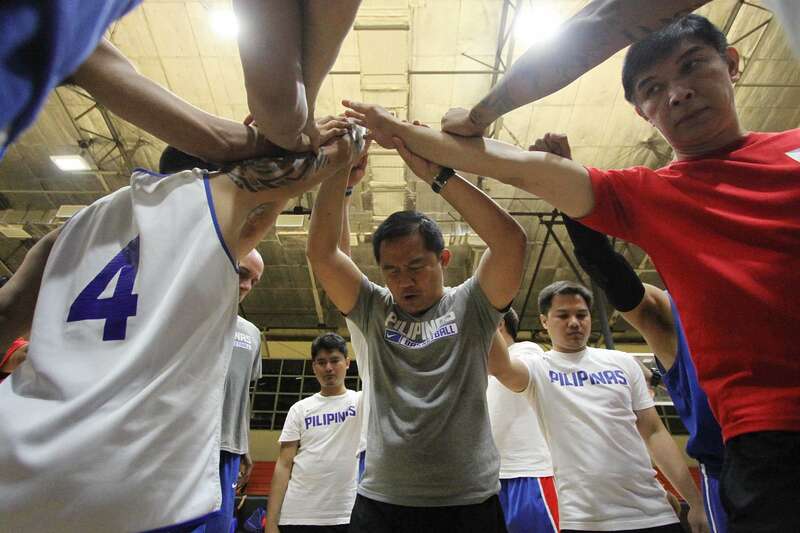 MANILA and not Cebu will host Gilas Pilipinas 5.0's stint in the Southeast Asian Basketball Association (Seaba) Championship this May. No less than national coach Chot Reyes made the announcement on his Twitter account @coachot on Friday night, saying Smart Araneta Coliseum.will be the venue of the meet that has also been moved from April to May 12 to 18. The Queen City of the South had earlier been considered as possible host, but in a separate talk with SPIN.ph, Reyes said, "it should be here (Manila)." The week-long meet serves as the qualifier to the Fiba Asia Cup (formerly Fiba Asia Championship) to be held in Beirut, Lebanon this August.